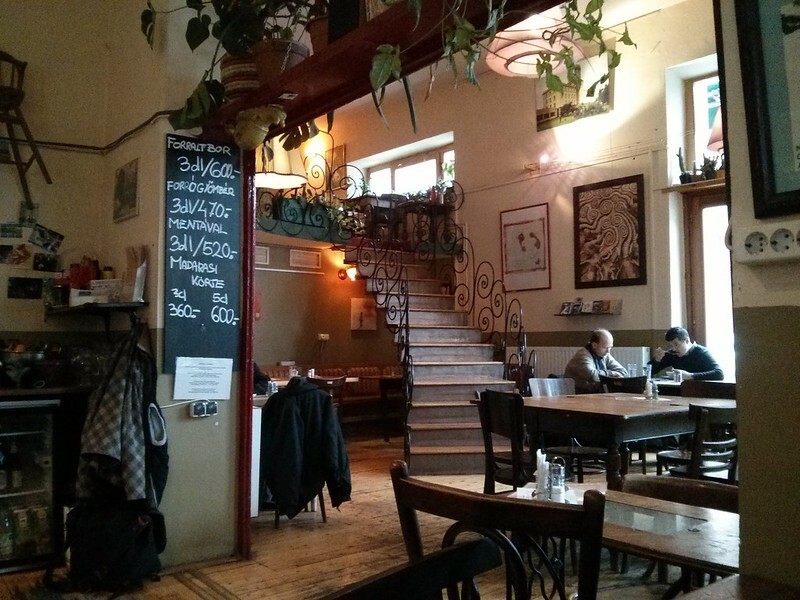 One of the most enjoyable parts of my recent visit to Budapest was cafe hopping. I needed to do some work while I was away and getting out of the apartment to explore the different cafes of the city was a lot of fun. I never knew there were so many interesting and unique places to grab a cup of joe (or tea if that is your thing), get some work done, or just chill out and relax before bouts of city exploration. 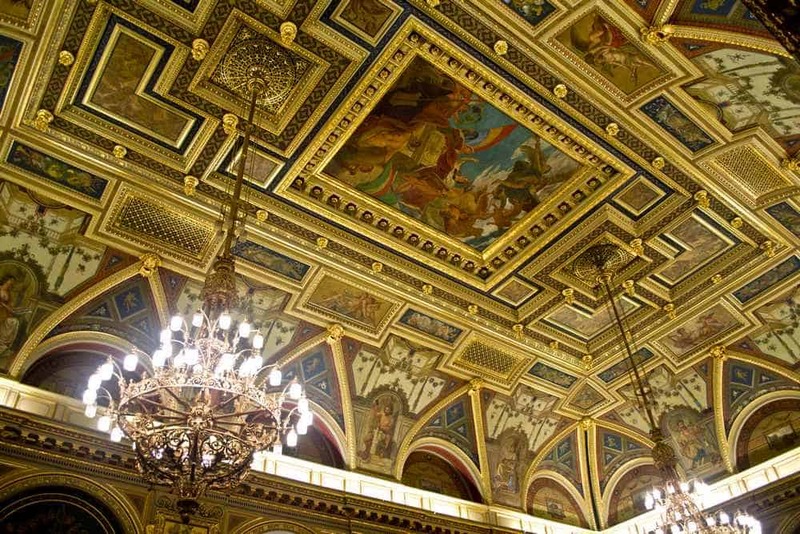 While cities like Paris and Vienna are known for their coffee culture, so is Budapest. The city is filled with grand and beautiful buildings and rooms full of strong coffee and delicious cakes and pastries. Coffee was introduced to Hungary during the Turkish occupation in the 16th century, and grew to popularity during the Austro-Hungarian empire in the 19th century. In its peak, there were over 400 coffee houses in the city! Nowadays, there are less, but the few that remain have been restored to their former splendor so that visitors and locals alike can enjoy its elegance. One of the things I love about Budapest is that wifi is easily accessible all throughout the city. It is rare to find a cafe that doesn’t have a connection and they’re all fast. 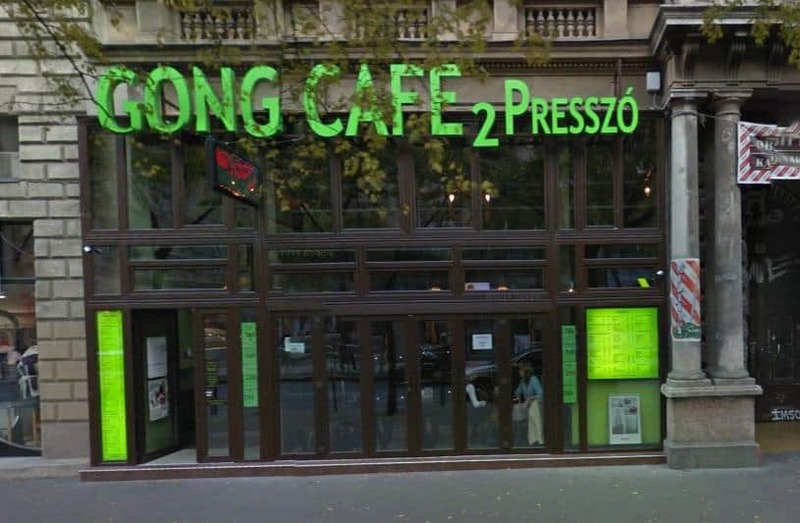 As mentioned, there are plenty of beautiful and historical cafes in Budapest, but today I’ll be highlighting some that are a little bit different. Update March 2017: It’s come to my attention that Book Cafe is closed now. Hopefully, they’ll reopen one day. It’s a beautiful location to grab a drink. If you told me that I could find this beautiful room full of lush furniture, stunning artwork, and a pianist, inside a bookstore, I probably would laugh. But that is exactly what this is. 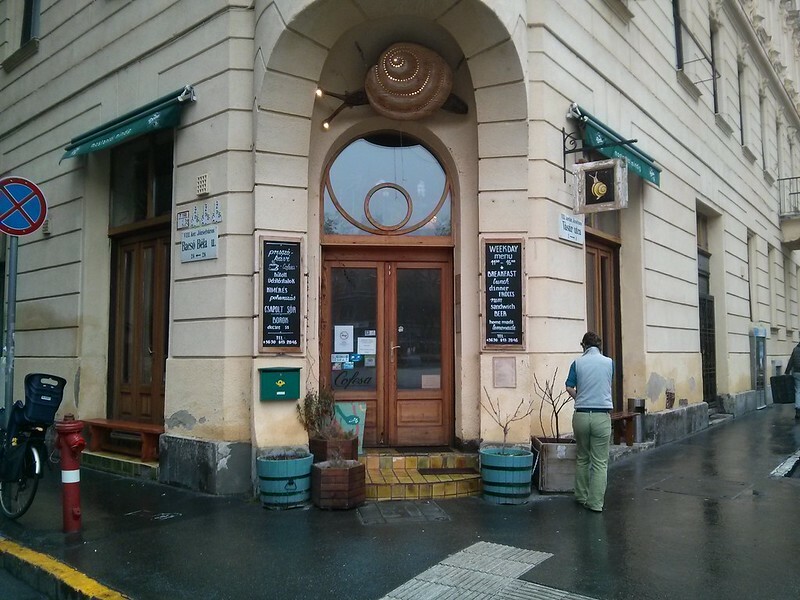 Located upstairs in the back of Alexandra Bookstore along Andrássy utca, is Book Cafe. This is one of the best secrets of the city I think. 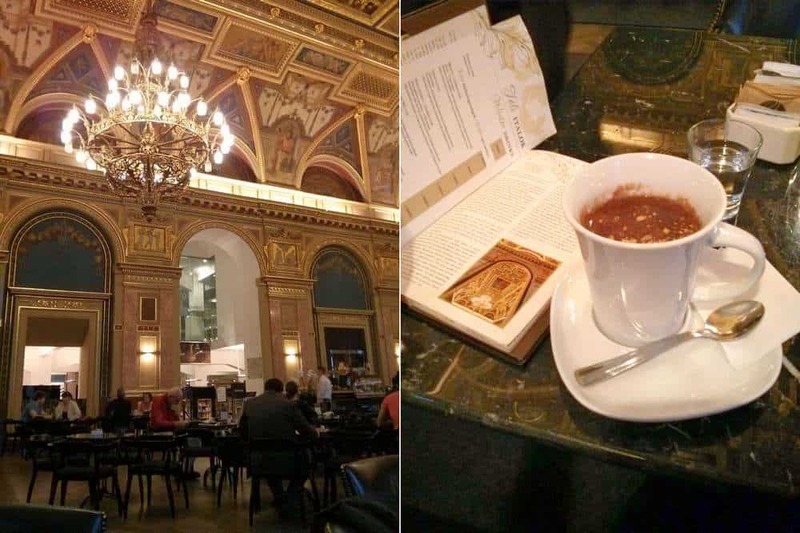 You have all the grandeur of the more famous and fancy coffee houses, with the practicality of being inside a bookstore. Sip a deliciously rich and decadent hot chocolate as you enjoy the music and do a little work done. I felt a little self conscious being in such a beautiful and classy location working away on my computer. All around were well dressed Hungarians, with the occasional tourist, chattering away. Thankfully, I wasn’t the only one with a computer and I didn’t feel as bad. Csiga means snail. Can you spot the snail shells? Café Csiga is a great place to go for a meal, particularly lunch. They offer a set menu with a wide selection for 1000 HUF or less depending on what you get. You’ll often find this place packed during the lunch hours. I’m a big fan of their lemonades especially the forest fruit one. Café Csiga is located a bit outside of the tourist area, but if you’re going for a touch of authenticity and to rub elbows with the locals, then this is it. They have an English menu and generally speak fairly good English so you won’t be completely in the dark. And when you’re done, pop across the street to the market to pick up some fresh fruits and veggies. This was a new place that I had discovered. 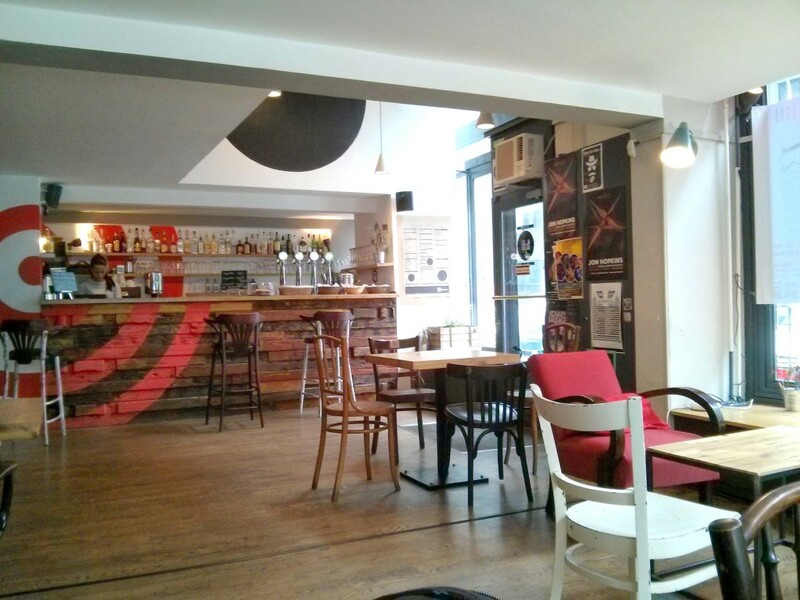 It has such a laid back, almost hipster vibe to the cafe. I almost felt like I was back in Vancouver between the furnishings, music and overall environment. There are two levels, plenty of space and plugs throughout the room. What?! I’m recommending that you go check out a McDonalds? Yes, and I haven’t lost my mind. You should go check out the McDonalds at Nyugati train station. It is the most beautiful McDonald’s I’ve seen. The has gorgeous high ceilings with floor to ceiling windows. Pick a seat on the upper level behind the cafe and you won’t even realize that you’re in a McDonalds. And yes, there is free wifi. 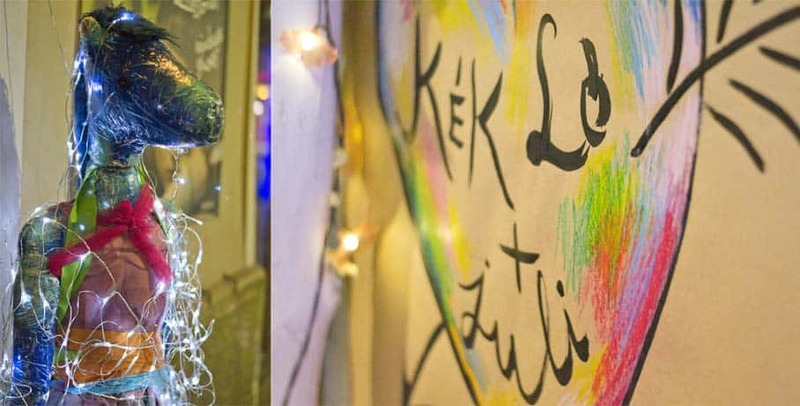 Budapest has two cat cafes and they’re definitely worth a visit. I visited the cat cafe closer to the city centre. I don’t know how much work you will get done with all the kitties all over the place. While they offered a limited selection of drinks, it’s more the company of the cats that you’ll be enjoying. Check out my whole experience at Cat Cafe Budapest. Because I forgot to take a photo, you get this lovely image courtesy of Google Street View. This place is a no frills, no fuss cafe full of cheap tea, coffee and beers. I use to work in the area, and this was a favorite location for post work drinks. I spent a couple of hours working away here. While the music can be loud, I felt no pressure to leave. It’s so popular, it has two locations separated by only a block and both are only 24 hours. Again, you likely won’t find many tourist here, but there is an English menu and usually those behind the counter can speak English. I love that blue horse. I would put one in my house probably to the dismay of The Boy. Literally “Blue Horse” this is a quirky little place that comes completely with a mini boutique inside. Inside the walls are adorn with random artwork, some following with the horse theme, and others really strange. In many ways, this place reminds me of the randomness and quirk found at the ruin bars in the city. 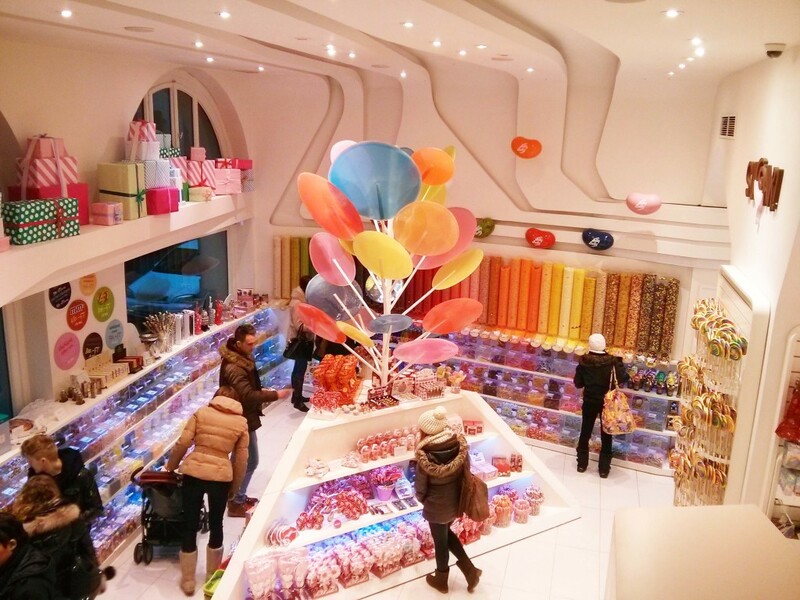 Does this not look like a sugar lover’s heaven? I’m just waiting for Willy Wonka to step out in his funny hat and cane. Like the name suggests, this is a sugar lovers paradise. If you could walk into Willy Wonka and the Chocolate Factory in real life, I would imagine it to be somewhat similar to this. Imagine bright colours, candy everywhere you look, and yummy cakes to boot. While I wouldn’t come here to do work (they do have wifi though), it’s a great place to grab some dessert and catch up with friends. The only thing is that service is really slow and when it gets busy its ridiculous. Their menu is really crazy full of enticing flavours of milkshakes, cakes, ice cream and other sweets. I ordered the above cake at the recommendation of a friend. It was really good, but I don’t remember what exactly is in it. The top layer of meringue made the cake not as overly sweet. I wouldn’t mind another slice right about now. I recently discovered this super cool tool called Jauntful that allows you to put together maps of your favorite locations. I’ve put all the locations listen into a handy dandy map for all of you to print out. Check out the online version where you can also download and print the guide. I just have to share a link to this on The Caffeinated Day Tripper’s Facebook page. Coffee, coffee, coffee! That Melange looks yummy! Cat Cafe sounds cool! Thanks for sharing it Erin! I’m not a big fan of coffee, but I sure love a good melange. Super delicious. I have totally just bookmarked the Jauntful webpage- awesome idea. Great cafe’s too everywhere looks amazing. I always think if you’re playing on your laptop in a cafe you look busy and important anyway. I secretly love pulling out a laptop in a cafe. Makes me feel so sophisticated and important, even if I’m just going on Facebook or something haha! 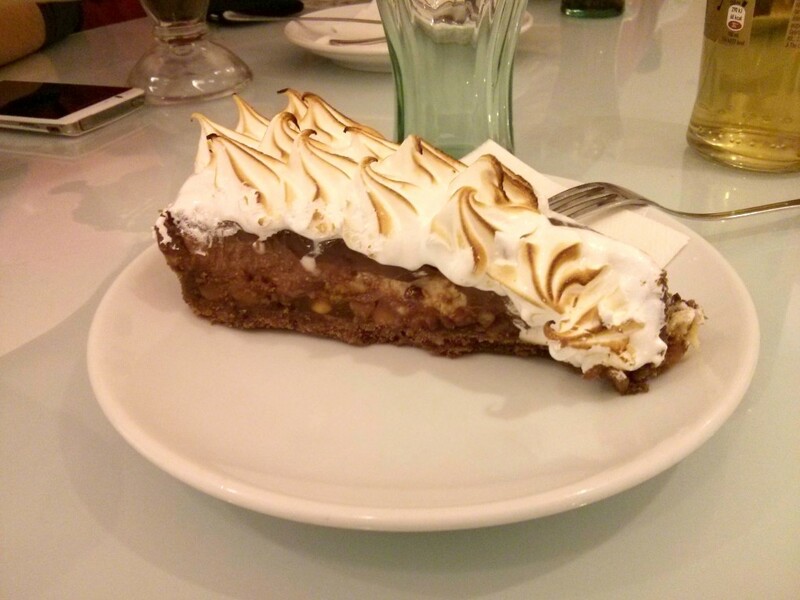 haha I just put up my post of my recommended cafes in Vienna and guess what made the list– McCafe!!! 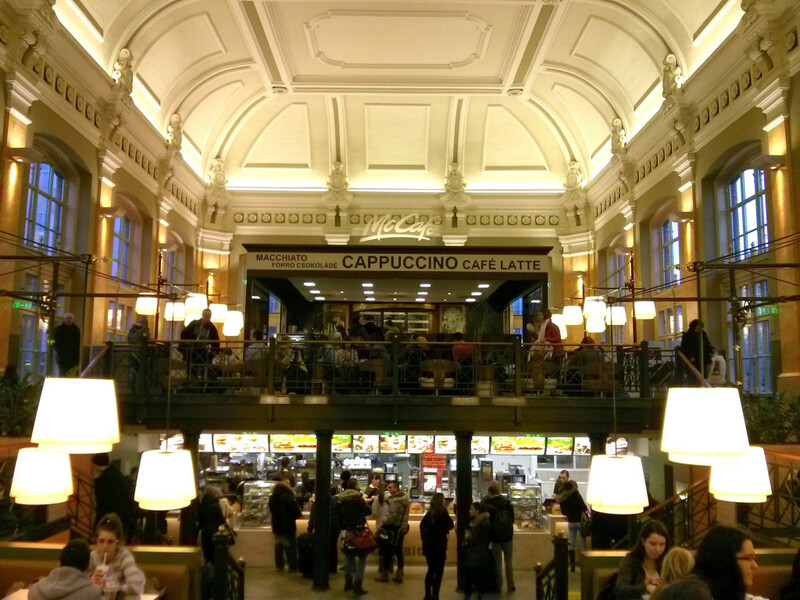 I also went to a McCafe in Budapest but they shooed me out when I tried to take photos. Haha awesome! I’ll be checking out your post. McCafe is just too cool especially coming from North America. Boo to getting kicked out. I didn’t notice any security guards when I took my photo. I marched in with purpose, snapped my photo and disappeared. What a great idea for a post!! I really enjoyed the featured cafes! Can’t wait to get back to Budapest now! There are so many quirky and cute looking cafes all throughout the city. Such different vibes. You’ll have a ton of fun exploring the city! 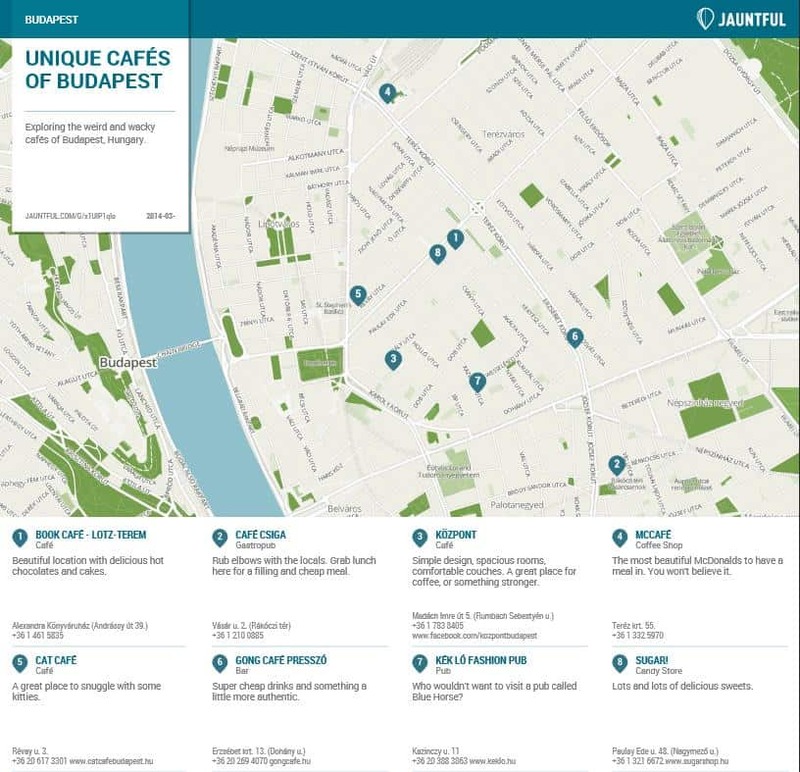 Some great and intriguing suggestions here – I wish I had seen a post like this a few years ago when I visited Budapest! I’ll definitely refer back to this if I return! There are so many cool places popping up now with more opening every day.